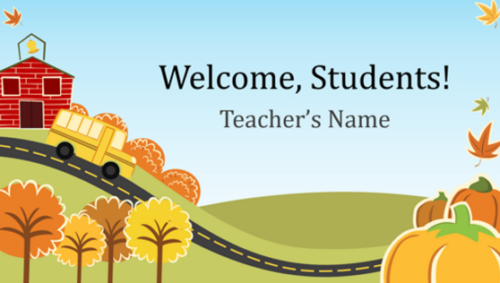 A good teacher is someone who not only teaches and focusing on knowledge integration, but is able to make learning fun for the students. 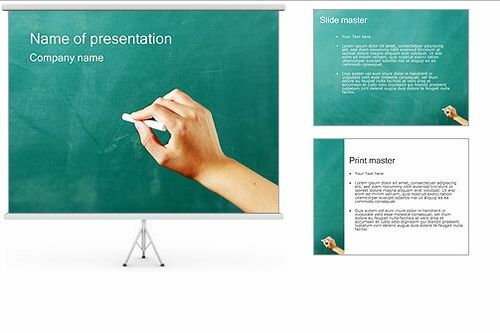 Therefore, teachers must understand how to communicate with them by creating an attractive and stimulating presentations. 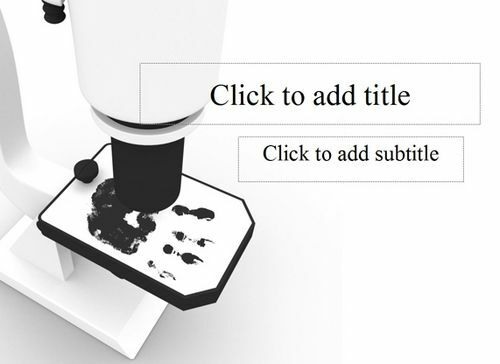 Use single words or phrases. 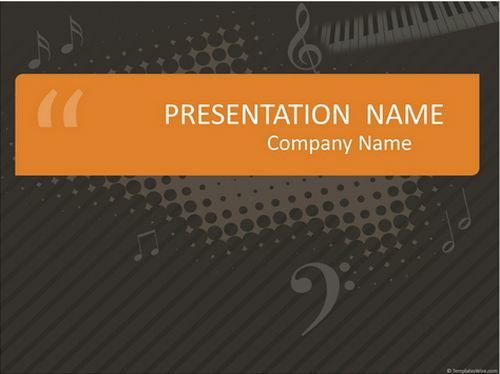 Choose a font that is simple. 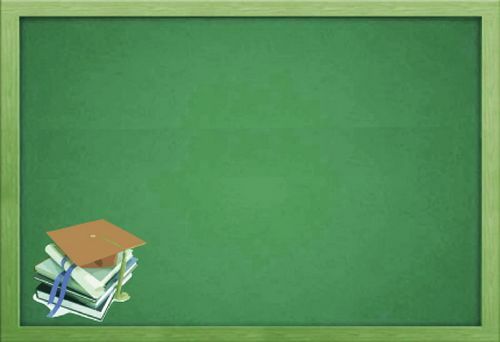 Use short quotes, not long extracts. 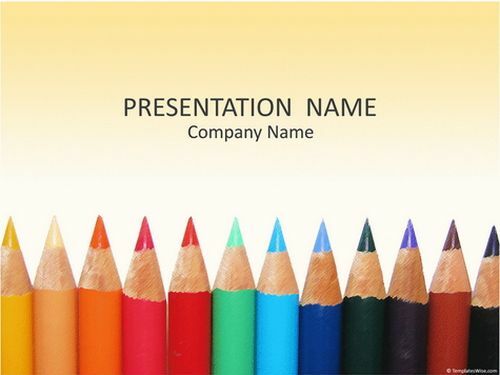 Use color for emphasis and organization. 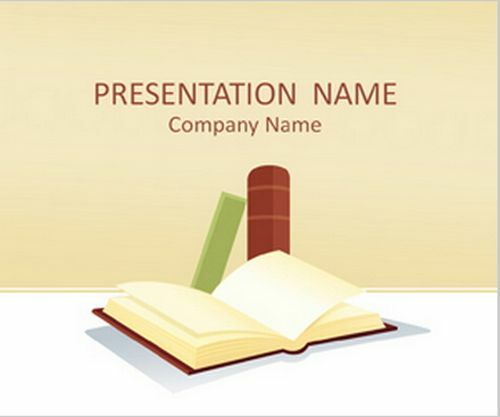 Assign a title for each visual. 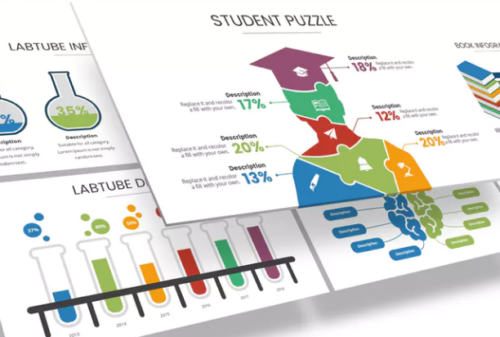 Design diagrams and tables that are simple and clear, with readily recognized symbols. 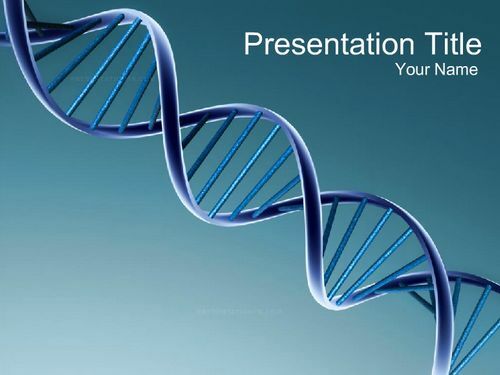 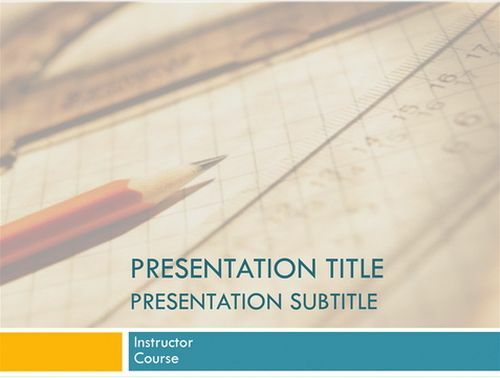 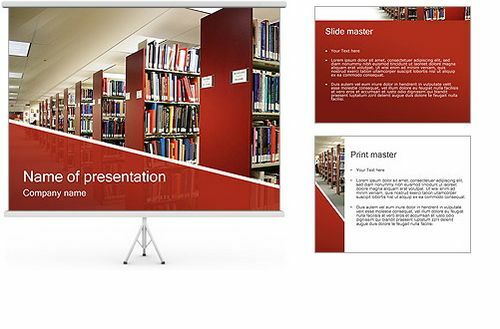 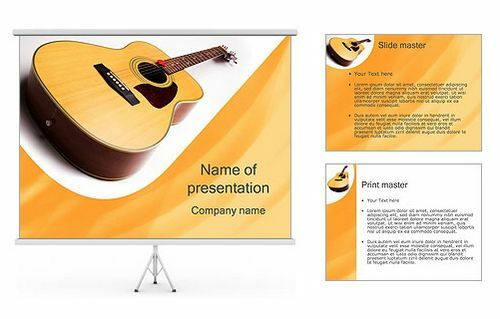 You can also use the default presentation template in PowerPoint, however most of default PowerPoint templates have been seen often and the audience / students will get bored. 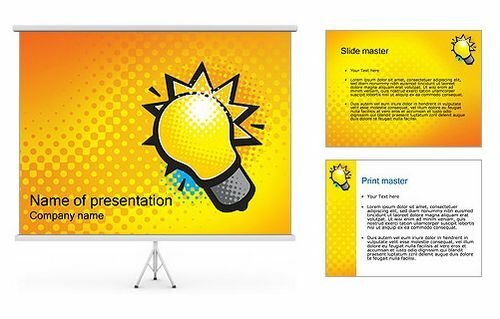 So, to avoid this happen to you, try to make your own PowerPoint background templates or you can buy a professional PowerPoint templates for business which offer beautiful and versatile designs. 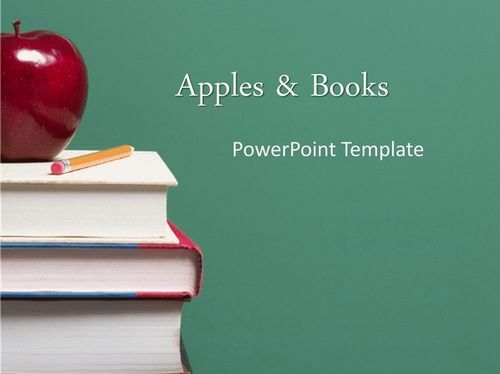 If you don’t have budget for that, below you can download education PowerPoint templates in PPT format for free. 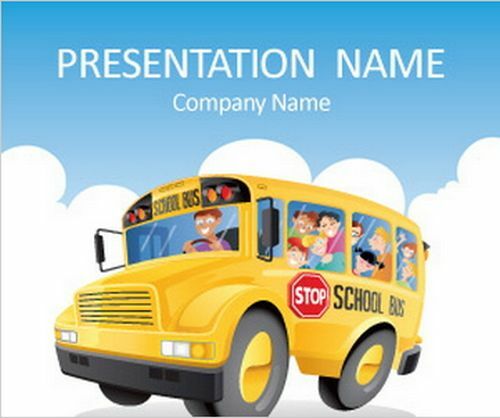 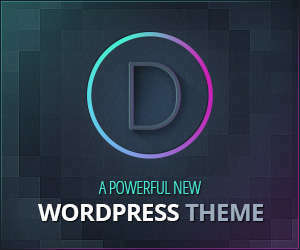 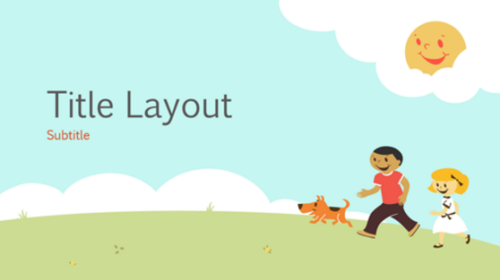 Note: (***) You are required to register (Free) before downloading the templates. 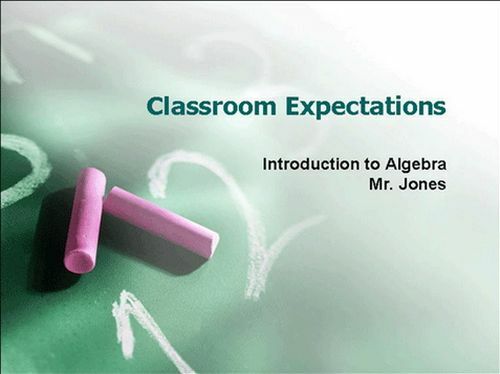 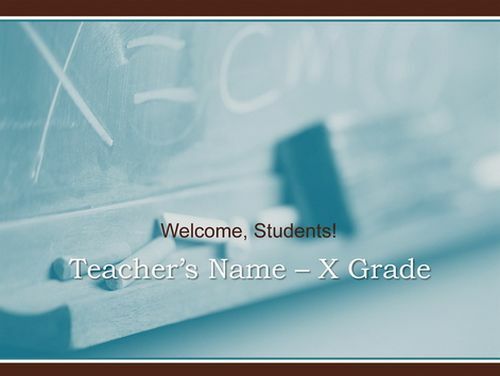 Elementary school teachers is a free education PowerPoint template that you can to introduce students to your class and set expectations for the coming year with this fun presentation. 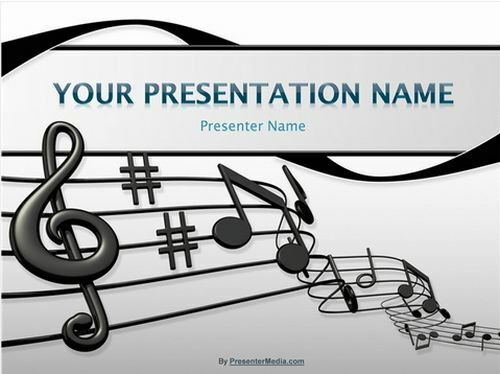 If you want to be creative teacher, this art education powerpoint is perfect for you. 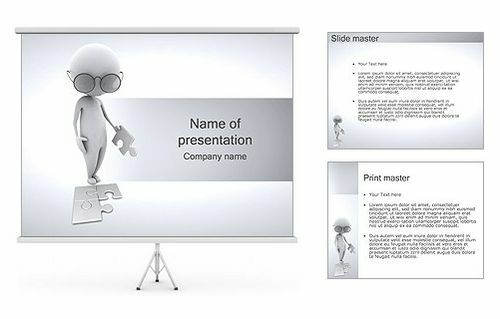 It has various unique slide you can choose from, colorful diagram, charts that can be easely to customize. 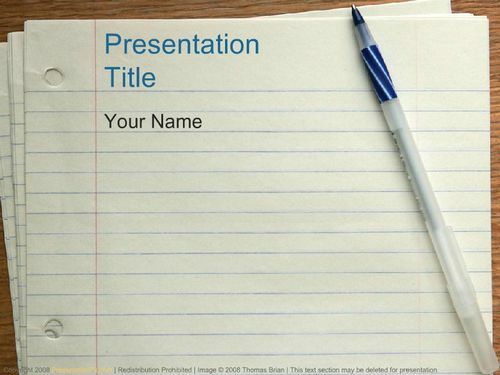 This template will make your class more fun and interesting. 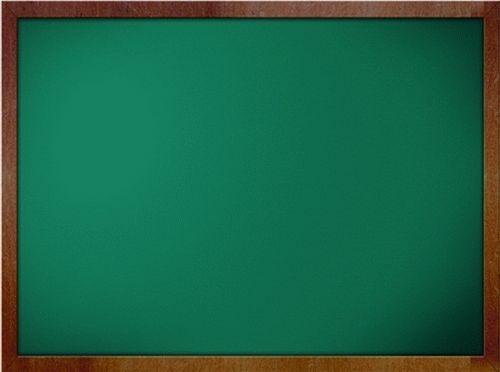 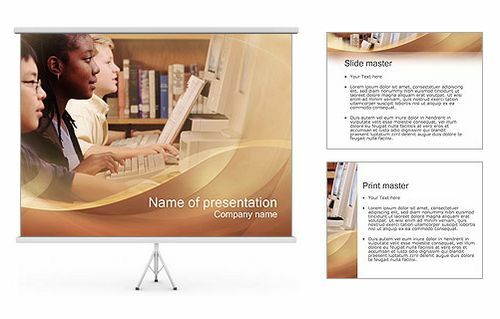 This educational presentation background is a good choice for elementary school teachers, daycares, or child-related presentation programs. 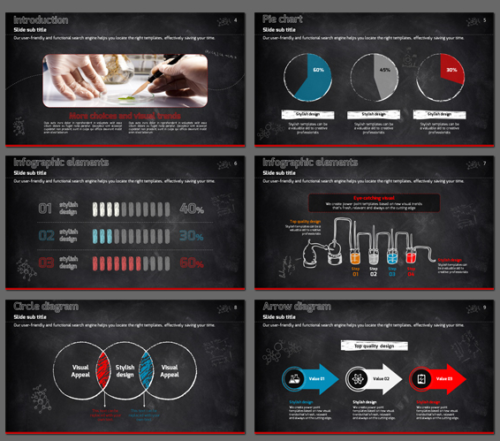 This Science Experiment presentation template gives looks as if you are writing things on the blackboard with chalks. 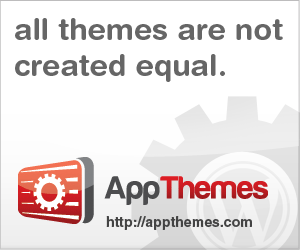 The temples comes in 3 different color themes and 2 different sizes providing you various options to choose from. 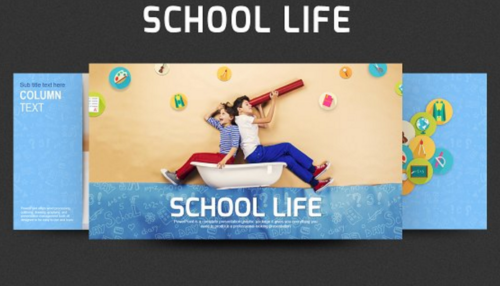 School Life is one of the best education PPT Template with unique and engaging presentation design. 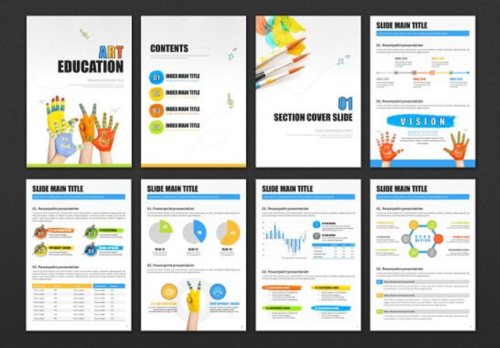 This template include beautiful infographic which perfect for education, science, etc., all the chart is editable just use a powerpoint.